YOU choose how to spend your credits! Send your ads with credits, add credits to banners and text ads. Vacation Setting - Turn your account off at any time to prevent your inbox from filling up. Easy to return from vacation - just click two links and you are back up and running! HTML Ads - Get your reader's attention with your choice of fonts, colors, even graphics! Get visitors to your site - Our members receive credits for reading other member's ads. But in order to receive any credits they need to visit your website and stay there for10 seconds. 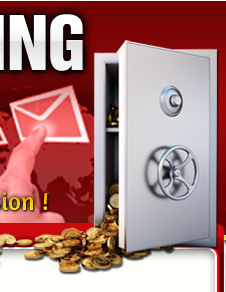 Our special script will check this automatically, so you will get guaranteed visitors! and get loads of free credits and cold hard cash! member. The only limit to your banner advertising is the number of credits in your account! can be inactive for months or even years. Don't waste your time and money on dead accounts! 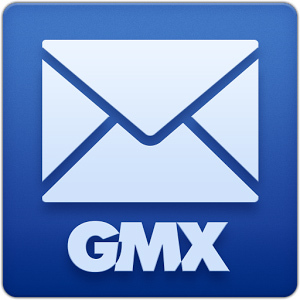 GMX email storage offers you space for half a million emails. That’s 65 GB of space, so there’s no need to do a complete overhaul of your inbox. GMX has the tools you need to get organised. Through customisable filters you can sort and automatically delete emails by subject, sender, date, and even content. Now we can accept payments and pay affiliate commissions through ORU. We still use PayPal - ORU is for those who cannot accept or send Paypal ! If you want to pay through ORU, just send funds to murty28 (Wayne Murphy) and write your username, website and product name in details.Your purchase will be manually added to your account within 24 hours (but usually much faster).